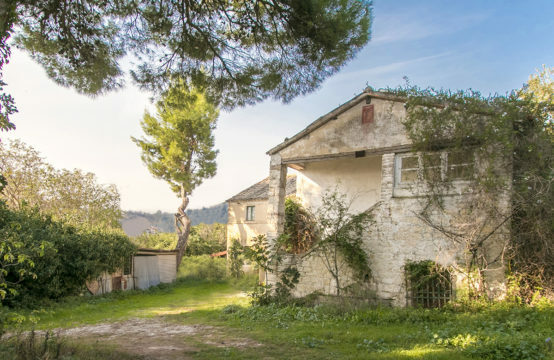 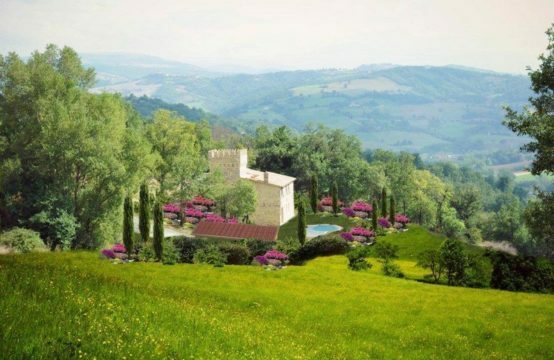 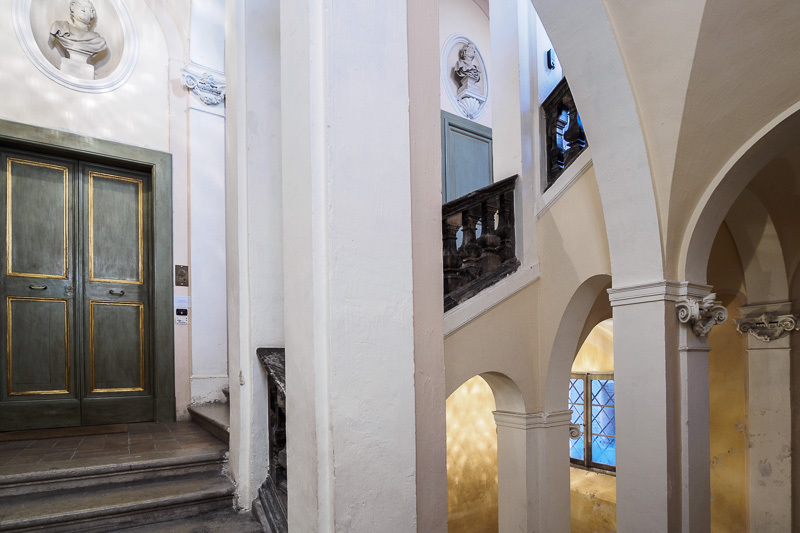 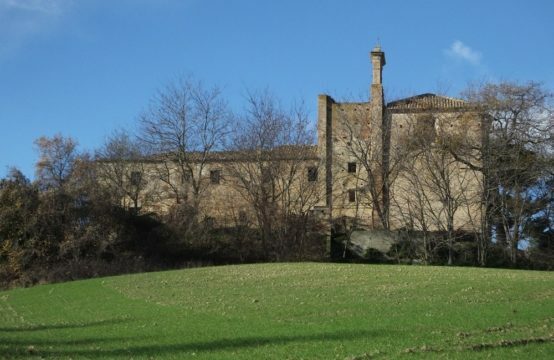 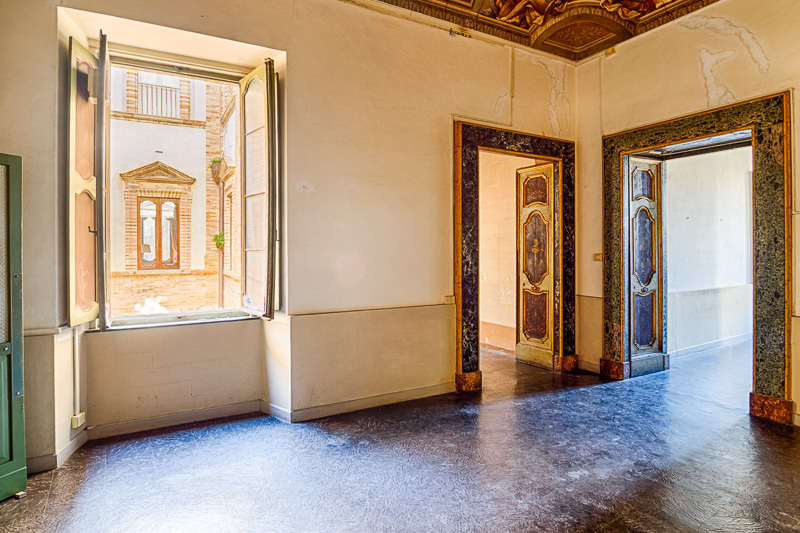 This is a wonderful opportunity to buy an apartment that has frescoes through by one of the most accomplished local artists of this time. 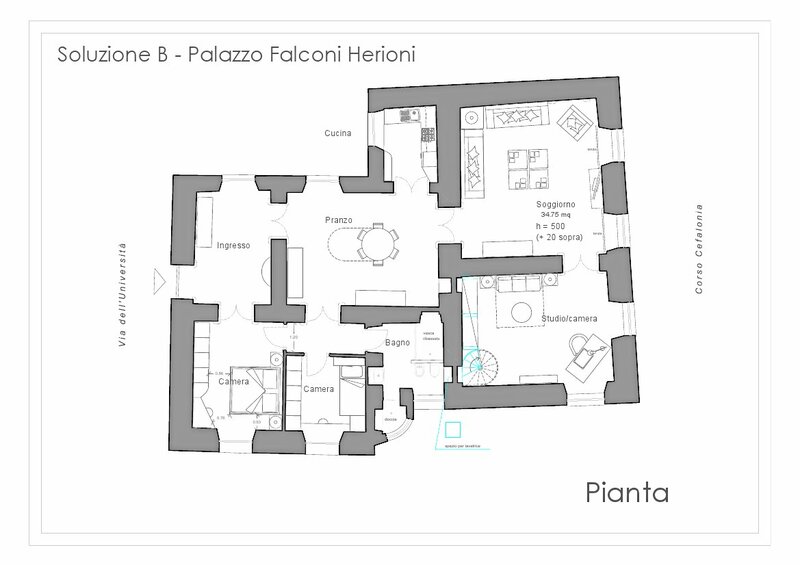 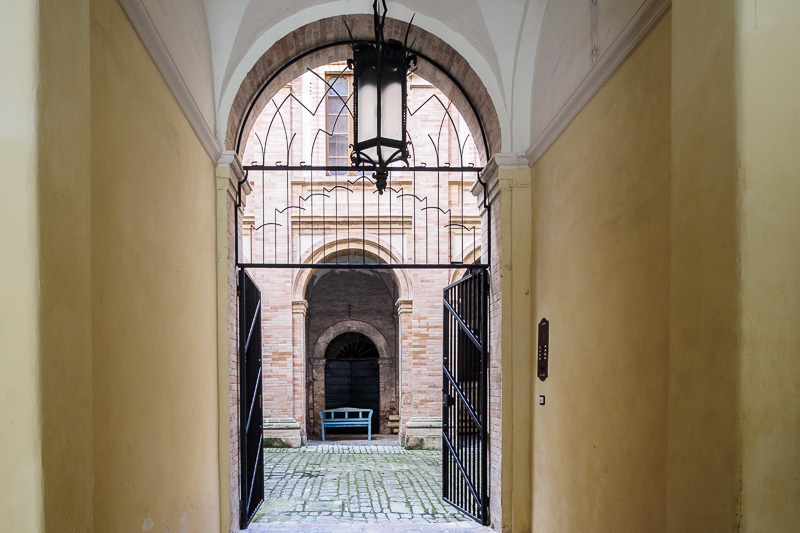 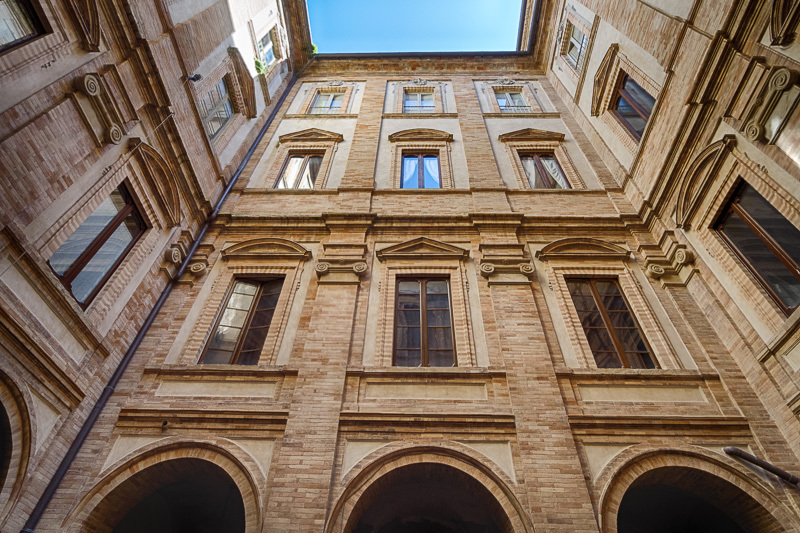 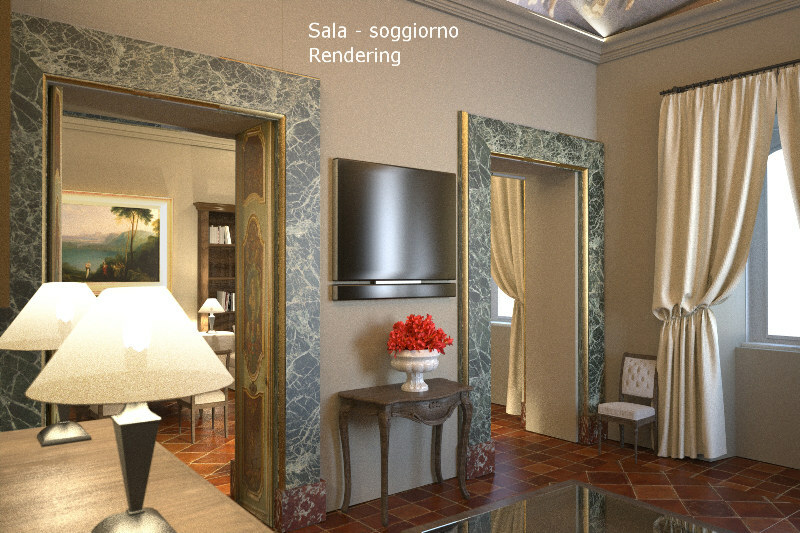 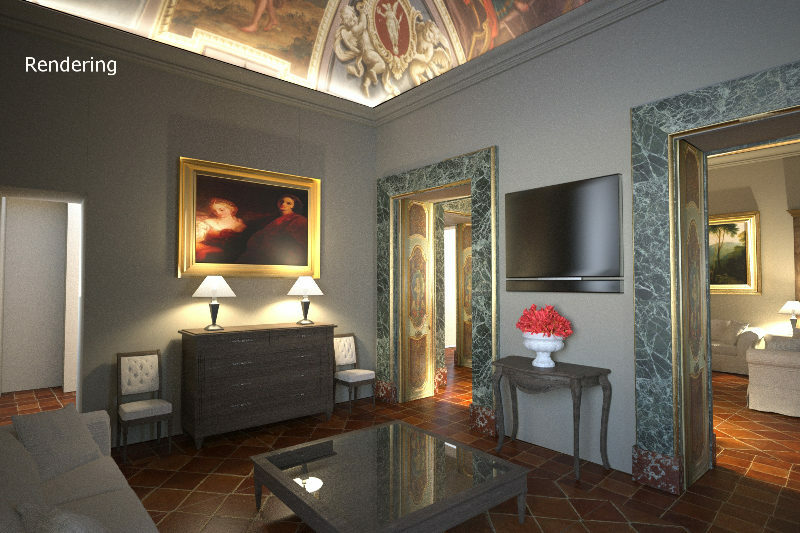 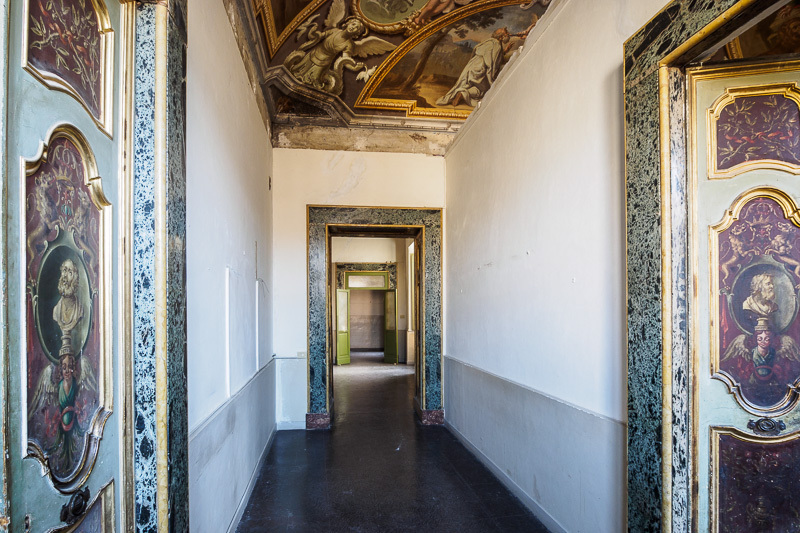 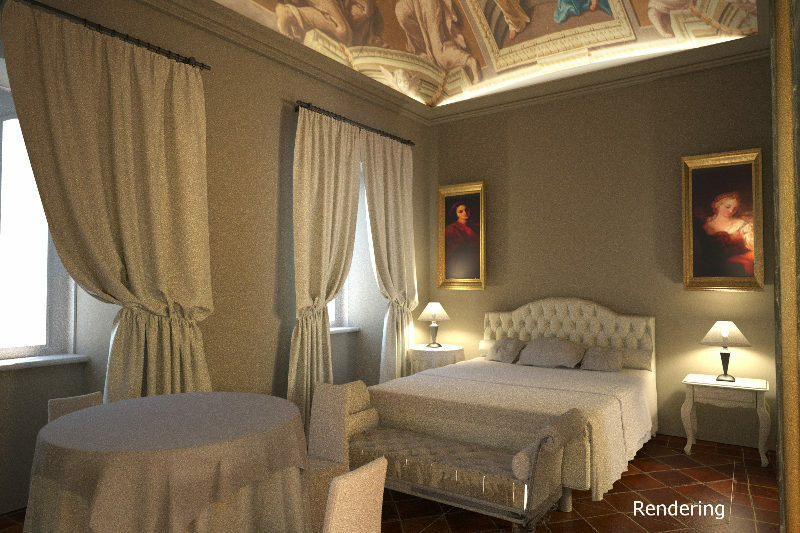 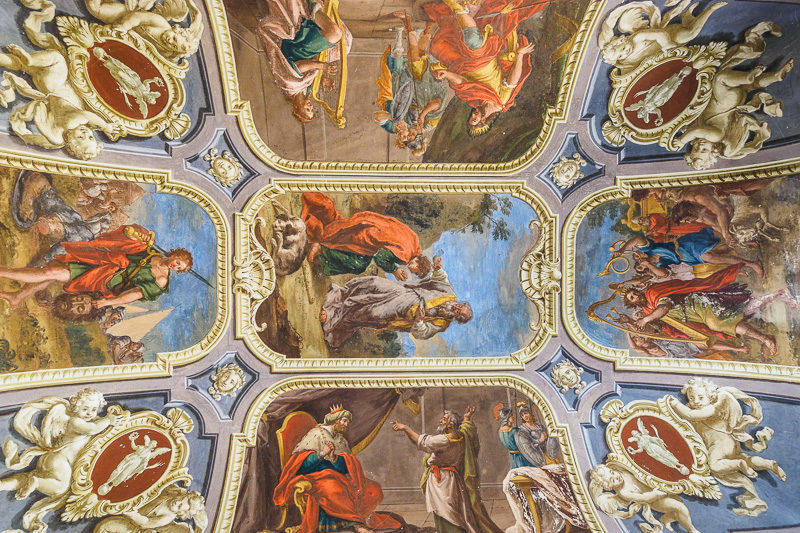 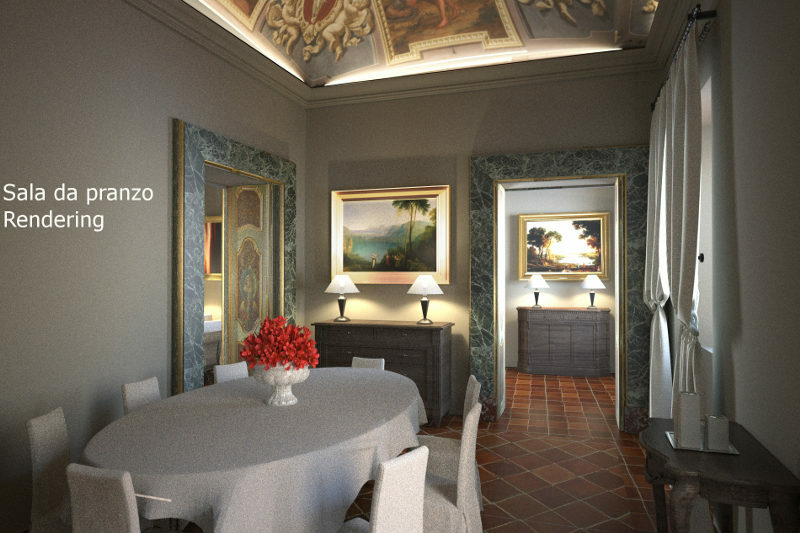 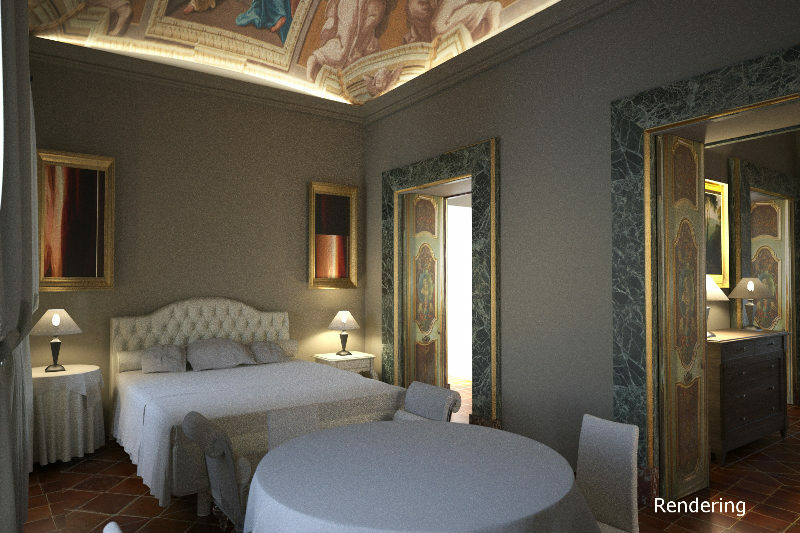 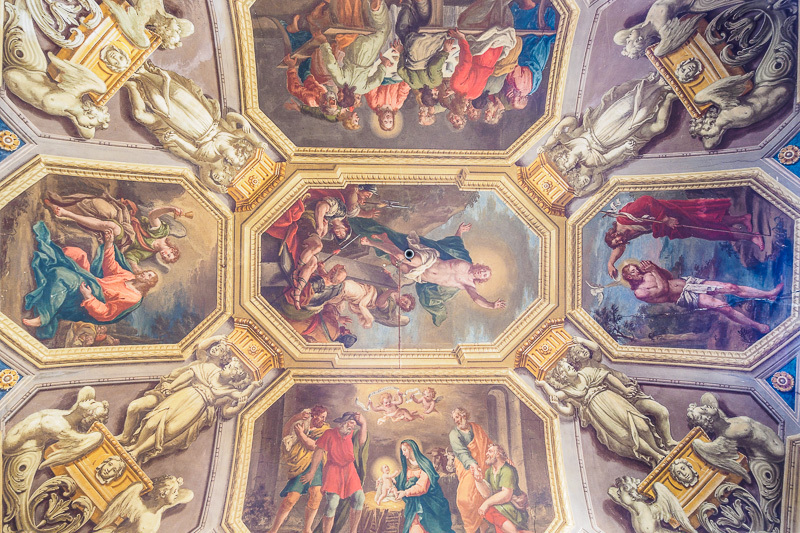 Alessandro Ricci painted the ceilings of this 2 bedroom apartment on the secondfoloor of a prominent Baroque/Neoclassical palazzo in the heart of Fermo, Just a short walk from the main square. 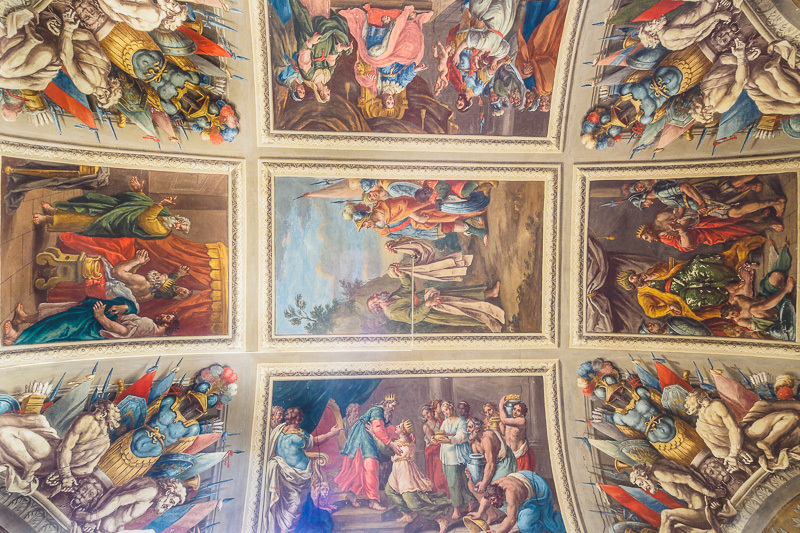 The frescoes depict scenes from the Old e New Testament and have beautifully painted doors to match. 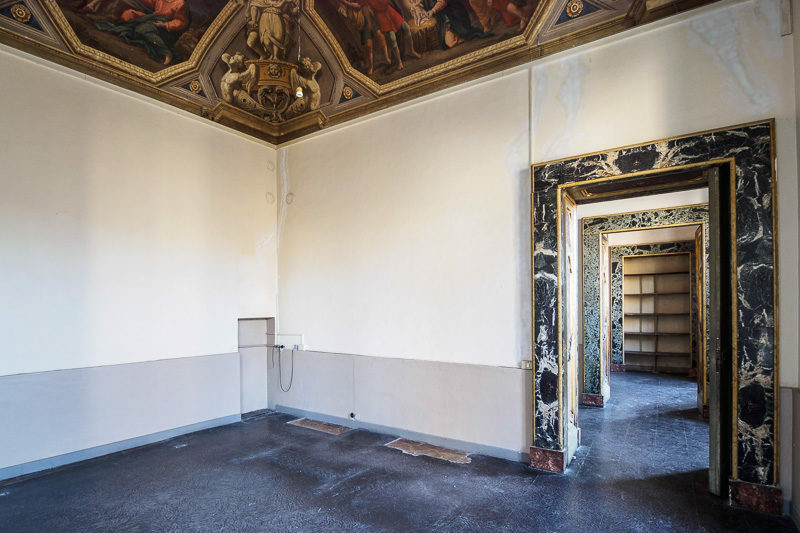 The apartment needs restoration although the paintings are in good condition. 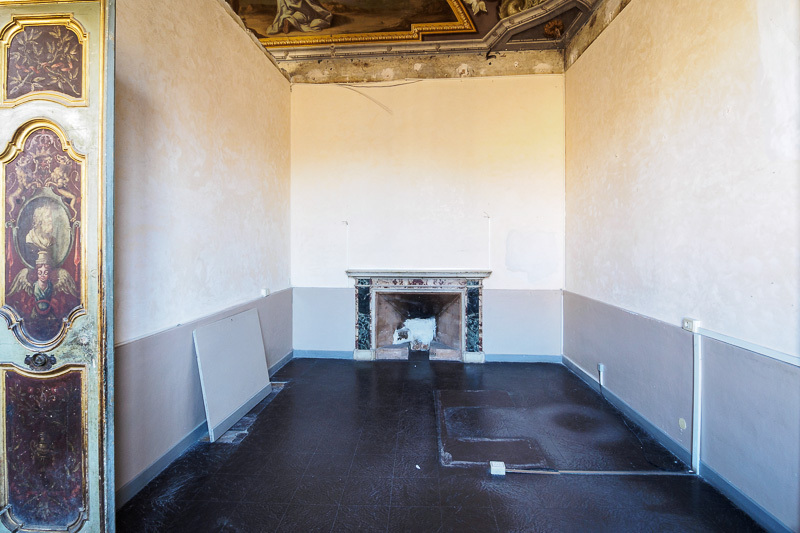 Fixtures and fittings need restoration.